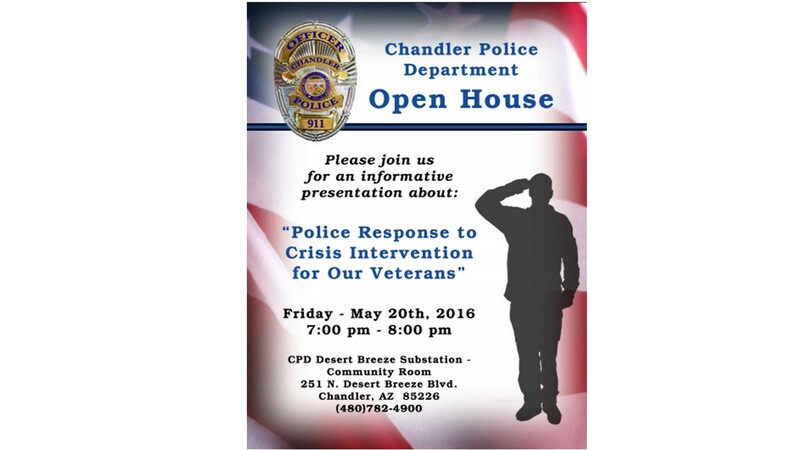 Come join your fellow veterans and the Chandler Police Department. Let us work together in our local community to help our veterans of all ages. 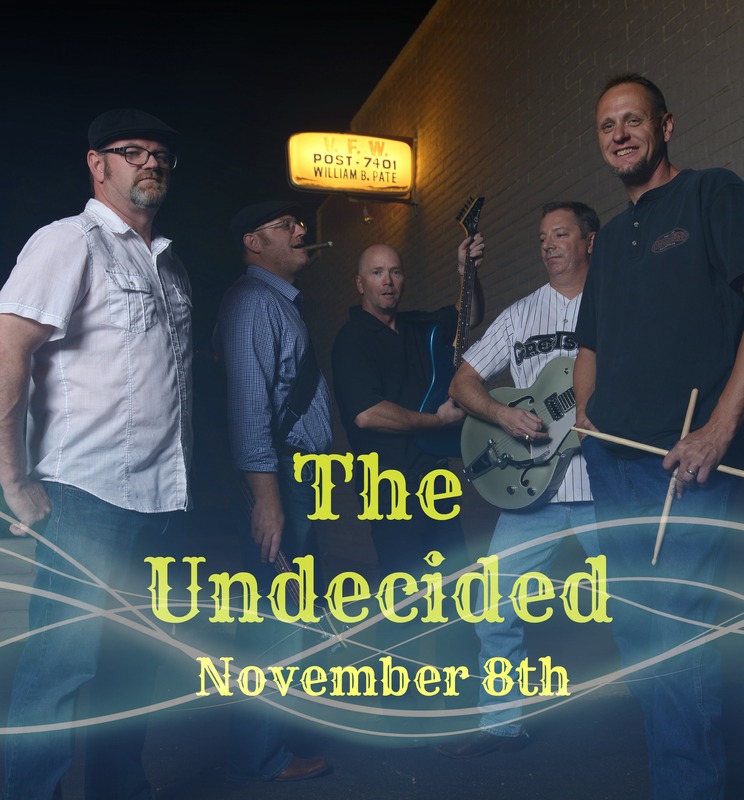 “The Undecided” Live music for all ages November 8th. The post will be holding a fundraiser and dinner starting at 6:30. If you would like to participate and show your support please contact us. 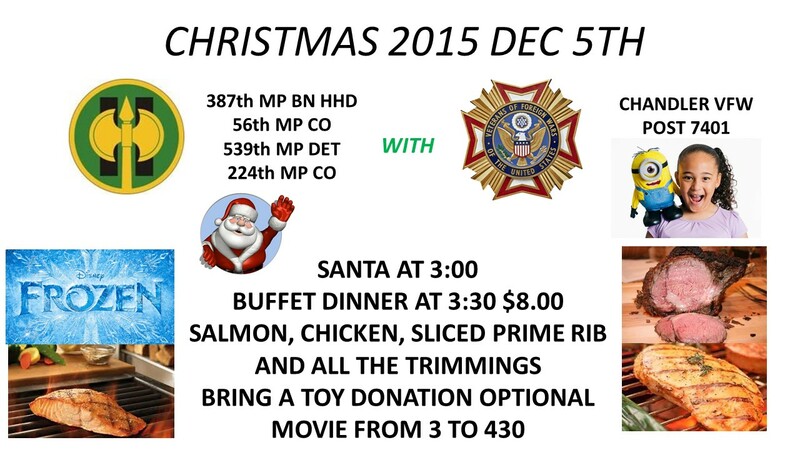 We are looking for silent auction items and raffle baskets to help our many causes the VFW supports. All companies/business’ will be featured in our flyers, website, advertisements and our rotating ad boards. Please reply by October 27th.